Dr. Ghadaki graduated from St Matthews University in the Grand Cayman Islands, and went on to complete her Family Medicine residency at Dalhousie University. She is certified by the College of Family Physicians of Canada and the College of Physicians and Surgeons of Ontario. Dr. Chen attended medical school in the USA at Chicago Medical School, then returned to Ontario to complete his training in Family Medicine at McMaster University. He enjoys practicing comprehensive family medicine, and is experienced with helping patients of all ages, from newborns to the elderly. He looks forward to working together with his patients to achieve their optimal health, both physically and mentally. Dr. Chen is fluent in English and Mandarin. Dr. Angela Collier Ho is from Montreal and completed her medical school at McGill University. She then completed her residency training in Family Medicine at McGill University, based at Saint Mary's Hospital, and served as the Assistant Chief Resident in her final year. Her interests include women's health and chronic diseases. She is fluent in English, French, and Cantonese. 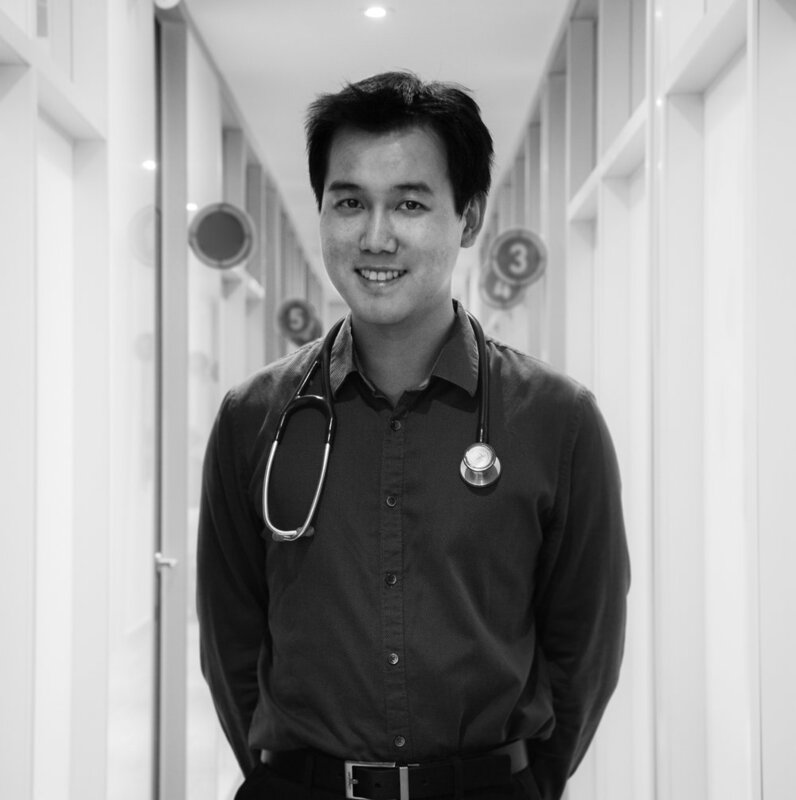 Originally born and raised in Montreal, Quebec, Dr. Chan arrives to Toronto after finishing medical school at McGill University, and completing his Family Medicine residency at McGill as well. Dr. Chan is fluent in English and French.  He is looking forward to building a new family practice in downtown Toronto at the WellOne Medical Centre. Dr. Nadira Mohabir is an experienced family physician and walk-in physician. She attended medical school at the University of Alberta in her hometown Edmonton. She then completed a Family Medicine Residency at Toronto Western Hospital in 2009. She has maintained a strong network of health professional colleagues and an awareness of the resources within Toronto to connect you with. She is passionate about advocating for your health, the health of our community, and the health of our planet through prevention and education. To provide the best care to her patients, she enhances her knowledge by attending numerous educational courses.